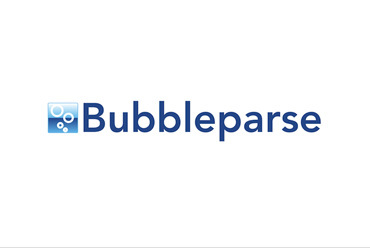 BubbleParse is a tool for locating SNPs in non-reference organisms from sequence reads alone. Identifying and classifying trait linked polymorphisms in non-reference species by walking coloured de Bruijn graphs. R.M. Leggett, R.H. Ramirez-Gonzalez, W. Verweij, C.G. Kawashima, Z. Iqbal, J.D.G. Jones, M. Caccamo, D. MacLean (2013). PLoS ONE 8(3): e60058. doi:10.1371/journal.pone.0060058.